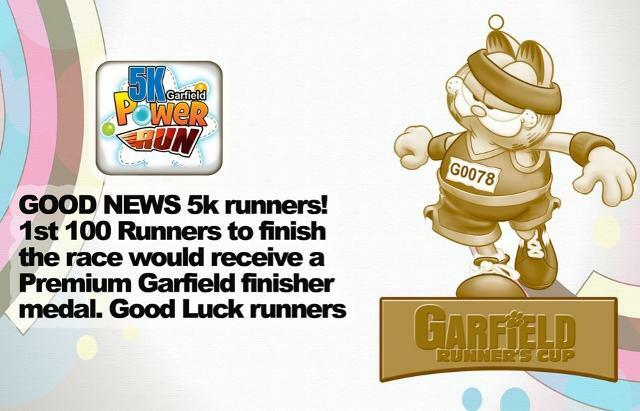 Garfield Apparel believes in the importance of health, fitness, and wholesome bonding within the Filipino family. 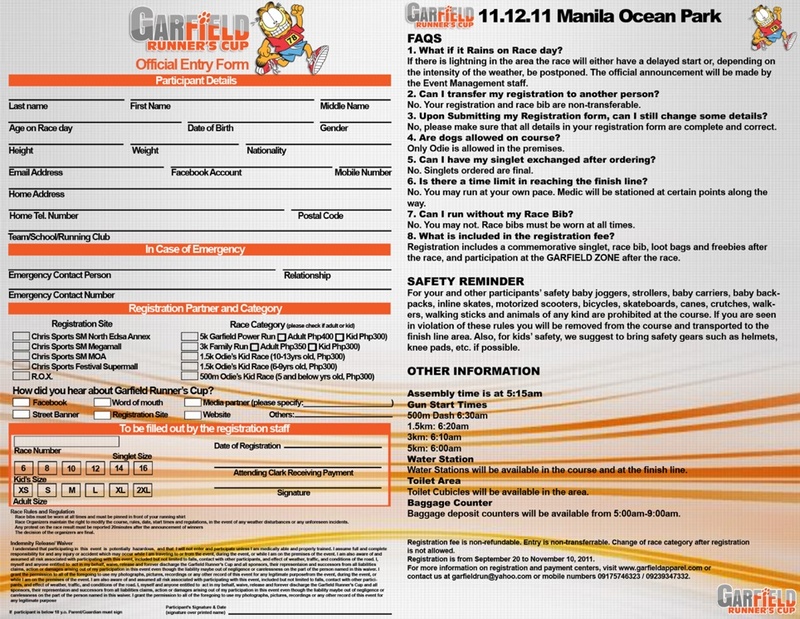 In line with the objective of developing a new experience for runners, comes Garfield’s Runner’s Cup this November 12, 2011 at Manila Ocean Park! 1 What if it rains on Race Day? 2 Can I transfer my registration to another person? 3 Upon submitting my registration form, can I still change some details? 4 Are dogs allowed on course? 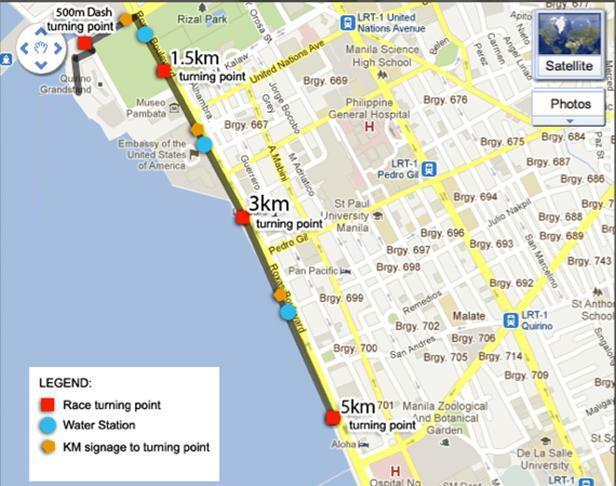 6 Is there a time limit in reaching the finish line? 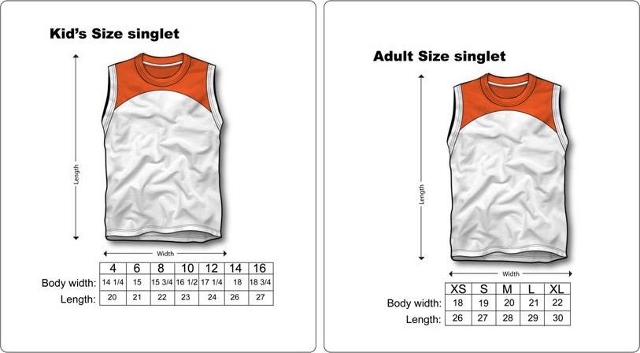 7 Can I run without my race bib?